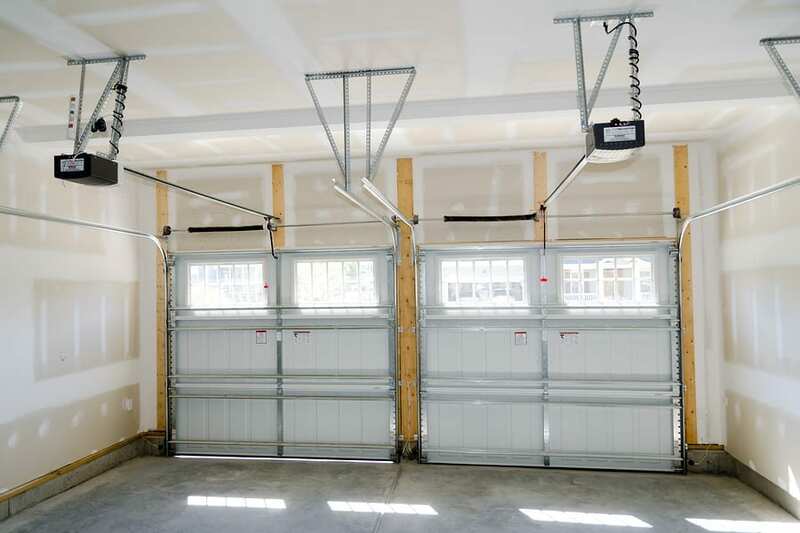 Most people can identify the basic parts of their garage door system: motor, racks, roller, chain. Yet one of the most important elements of the system is also one of the most overlooked: the cables. The cable system is basically a huge wire that’s actually a system of wires which attaches the door to the torsion springs, keeping the door balanced at all times We at Action Garage Door understand the importance that the cable plays in your system, and are equipped to handle any garage door cable repair or replacement jobs that you need. Your garage door cables are located on the sides of the door, and require constant lubrication in order to avoid the need for garage door cable repair. Failure to do so can lead to increased wear and tear over time that, if avoided, will leave you with no choice but to require garage door cable replacement. Even though you may not have given them a second thought in the past, it’s vital that you pay close attention to your garage door cables in the future. At the first sign of wear, you should have one of our technicians at Action Garage Door come do an inspection right away to see if repair or garage door cable replacement is needed. For any and all of your garage door needs, contact us today.